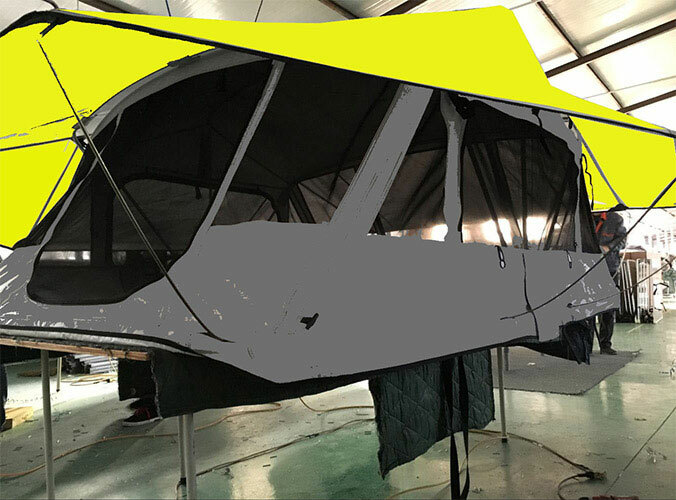 The wide application of outdoor camping tent. Now many people in the leisure time to travel. When camping important thing is the outdoor camping tent. 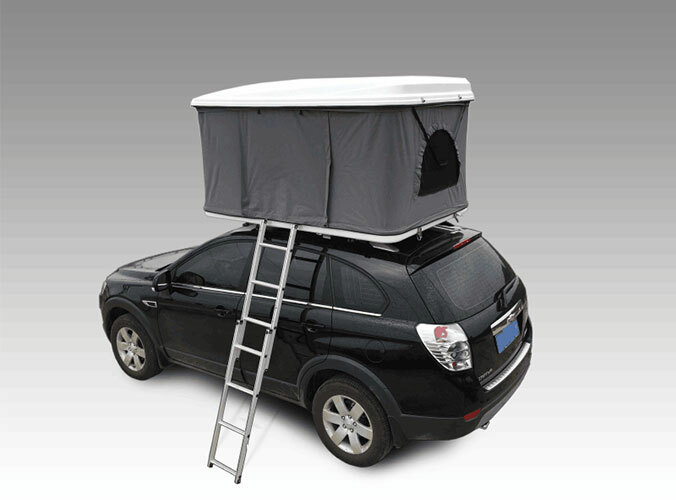 For the choice of the outdoor camping tent is a more important. Because they want to use the outdoor camping tent must be rain strong is safe. Outdoor camping tents are generally composed of outdoor camping tents and cloth. Relatively under the tent structure is relatively simple. The outdoor camping tents are free to move to wind and rain. Is to set up a outdoor camping tents is a more important things. A tent even if again good if set up is not good will not have very good effect. The structures, the weak will easily at sixes and sevens, wind rain will not play a good role. How to build good tent? First is to find a suitable ground to consider the ground hard softness. Then put the outdoor camping tent flat to the ground to build. First of all get the ground support to the ground breaking. Then fix outdoor camping tents stent finally a perfect tent set up good must let a outdoor camping tents set up appear smooth and display. So when camping there will be a safe enjoy the warm nest in the wild.